Welcome to the website of Jason D. Payne, organist and composer. A native of Decatur, Georgia, Jason has served churches in the southeastern United States including First Baptist Church of Atlanta and First Baptist Church of Snellville. He currently serves as organist of Briarlake Baptist Church in Decatur, Georgia. Feel free to browse the different sections of the website for more information. 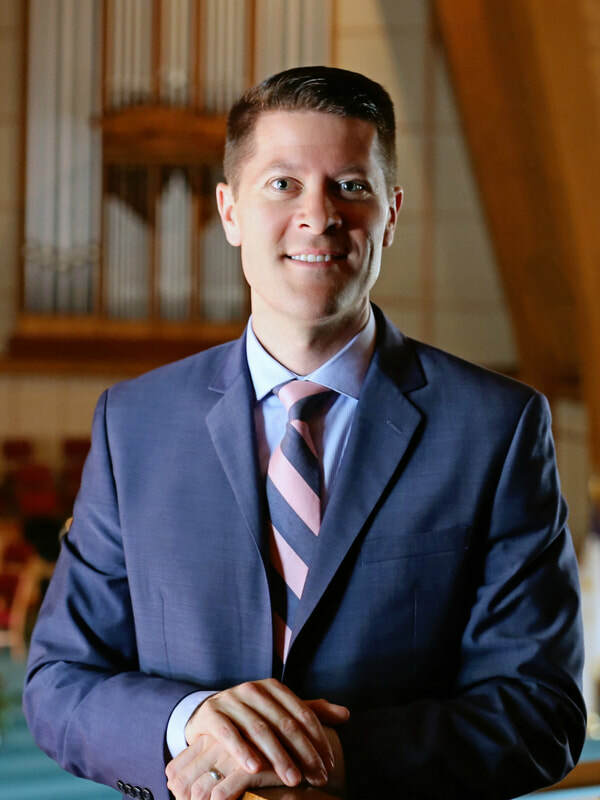 Be sure to see videos of Jason playing the organ and visit the "Compositions" page to learn more about Jason's publications.